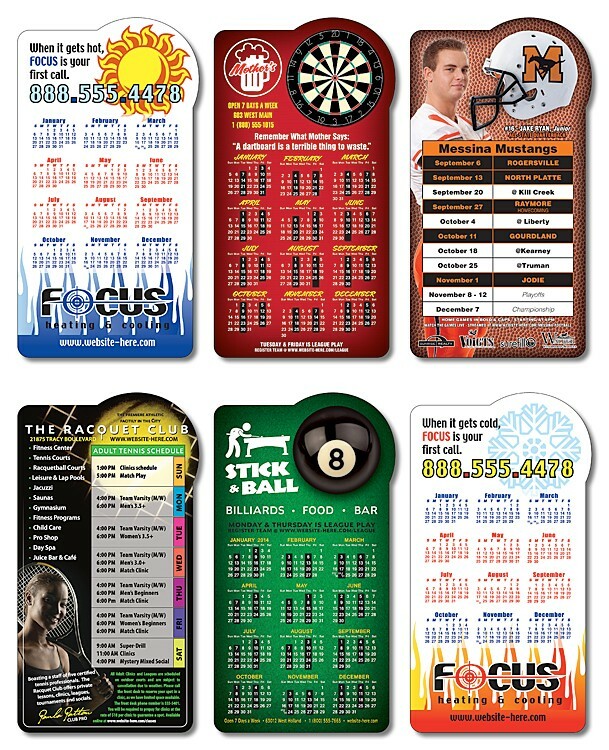 Rectangle and shaped magnets keep your message in front of your clients. Magnets do not come standard with stock art – must specify layout when ordering. See Options Tab, “Click to Choose Stock Backgrounds” for stock art options.